While this isn’t upcoming tech, I must start off by saying the 2014 year had all around great phones for people to choose from. Samsung started the year off with its water resistant, rugged Galaxy S5 along with HTC’s sleek One M8. The good phones continued with the LG G3 that fits a large QHD screen into a phone with minimal bezel. 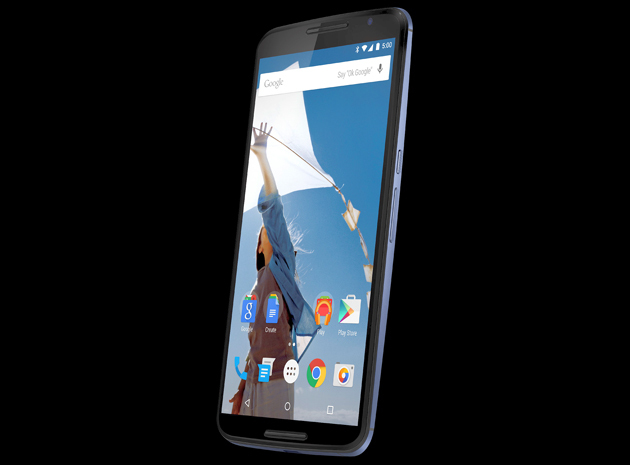 Motorola impressed again this year with its second generation Moto X, which sports beefier hardware along with the vanilla Android experience, the best voice controls on the market, and all the personal customization a person could ask for. Even Apple came out with two very large phones with the best version of iOS yet. Sure, there are some growing pains involved, but the iPhone 6 and 6 Plus along with iOS8 are just the beginning steps toward an even better phone. Google will be closing out the year with its first phablet, the Nexus 6, which, in my opinion, is way too big (along with the iPhone 6 Plus), but I digress. It’s been a fantastic year for smartphones and I didn’t even mention other great phones like the Sony Xperia Z3. I can’t wait to see what 2015 has in store; especially after going through some of the next few items. I’d be remiss if I didn’t say I’m excited for Google’s next version of Android, Android 5.0, or what many believe to be “Lollipop.” Previewed earlier this year at Google I/O as “Android L,” Google’s next Android update promises to make Android more beautiful through material design guidelines. Android L also brings Project Volta, which should increase battery life across the board. Early users of Android L have reported up to a 36% increase in battery life. Of course, there will be plenty of other improvements including new ways to manage notifications and tons of under the hood changes. Android L makes me pine for a Nexus device again… Being on Verizon has its limitations. Apple did something right when it introduced its reversible lightning cable with the iPhone 5 because USB is finally making a similar move: USB 3.1 Type C. The plus side is that this plug will become ubiquitous and not be relegated to only Apple mobile devices. 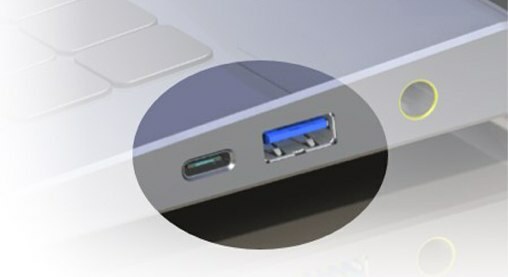 USB 3.1 Type C hopes to be ready for consumer products being released in 2015 and promises 10 Gbps of data transfer speeds, which is on par with Apple’s proprietary Thunderbolt port. The Type C standard can also replace HDMI and other display ports, making it a versatile port for all of your needs. Considering its must smaller footprint when compared to an HDMI out port or a bunch of USB 2.0 ports, laptops and phones of the future will be thinner. The biggest complaint about smartphones and other mobile devices (smart watches and Google Glass included) today isn’t the processor, camera, or display. It’s the fact that we’re constantly looking for juice to charge it. New battery tech on the horizon hopes to solve this problem and it’s about time. On one side, solid state batteries look to double battery life, which will be great for all of our mobile devices – laptops, smartphones, tablets, smart watches, fitness trackers, smart glasses, etc. On the other, new battery technology coming out of Singapore will allow gadgets to not only charge within minutes, but also increase the longevity of batteries from 500 charge cycles to 10,000 cycles. This will greatly increase the longevity of devices and decrease the need for people to constantly upgrade due to batteries not being able to hold a charge. The technology shown here has great implications for the future of electric cars. What’s old is new again as Microsoft attempts to move beyond the perceived disaster that was Windows 8 with Windows 10. 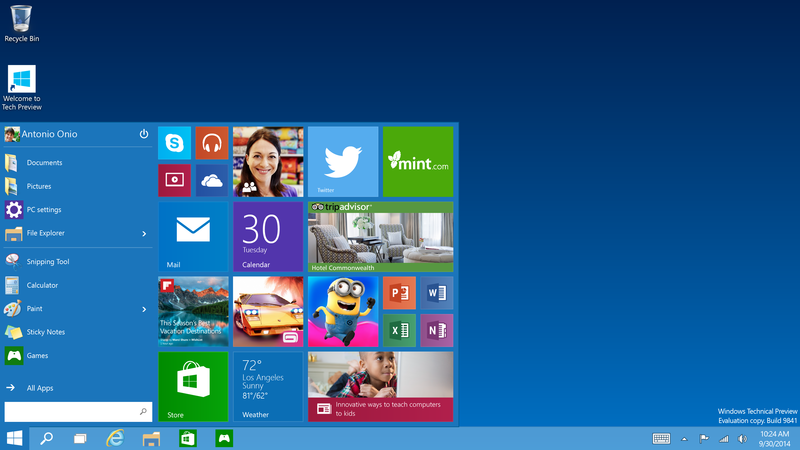 Windows 10 has over a million people beta testing it now across the world in preparation for its late 2015 release. Microsoft is setting out to accomplish the vision of Windows 8 once again: one OS for every screen in our lives today. Although some may see Windows 10 as a regression for Microsoft, I for one welcome it. Windows 8 was a half baked OS that discarded too many features that made Windows Windows. It was simply too radical for people to accept with too steep of a learning curve. The amount of questions I constantly field about Windows 8 from my mom and other friends and family is a testament to that. Windows 10 looks to be a return to the known for Microsoft with some smart tweaks like live tiles in the new (old) start menu and fully windowed modern apps. I believe Windows 10 will be exactly what Microsoft needs to solidify its hold on the desktop market – what’s left of it anyway since many casual users have migrated to mobile. Whether or not Windows 10 will rule mobile is hard to say, but I’m, unfortunately, betting against it at this point. Perhaps someday with more app developer support, Windows can take over every screen in our lives. I’m excited for the new technology coming to market soon (hopefully). I am holding out on purchasing a new phone, laptop, or even external USB hard drives until many of tech mentioned above begin to trickle into our hands. Unfortunately, one of my external USB drives died on me last week, so I need to buy a USB 3.0 drive… Definitely not a new, fancy USB 3.1 Type C drive. Soon though. The future is coming and I’m excited for it.